The National Interagency Prescribed Fire Training Center (PFTC), located in Tallahassee, Florida has announced their FY 2019 training sessions! Applications for FY2019 Sessions are now open and must be received at PFTC by October 15, 2018. 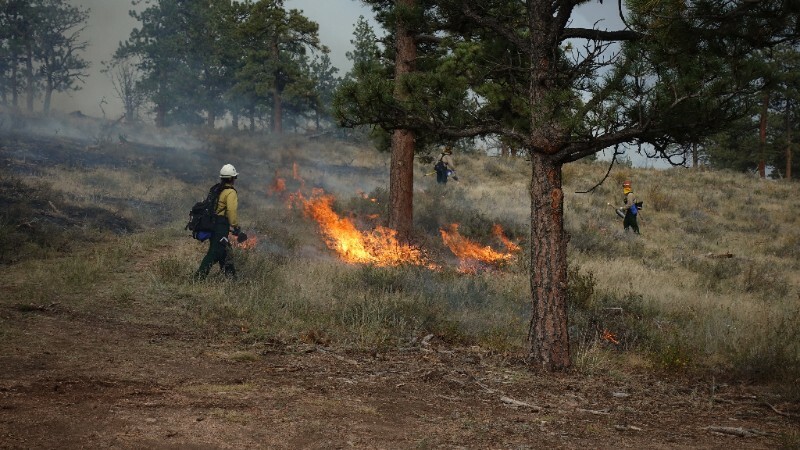 These 20-day sessions facilitate the completion of prescribed fire task books. The Center provides opportunities to participate in prescribed burns involving the lands of land management agencies in Florida and several surrounding states. A variety of applicable prescribed fire objectives and situations will be encountered in a field environment. Applications from disciplines other than fire management are strongly encouraged. While our primary mission is the training of individuals with task books related to RX quals, the Center encourages all levels and disciplines of applicants who are interested in furthering their knowledge of prescribed fire.